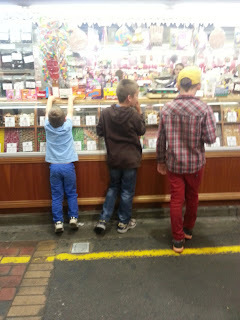 The boys and I spent a couple of hours on Friday exploring the Adelaide Central Markets! 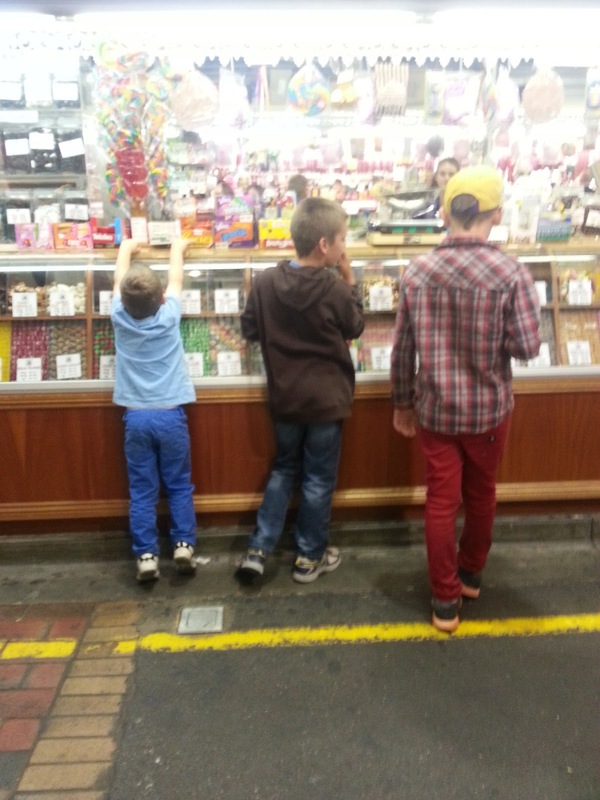 And on the way back to the car they each got to choose 1 thing from the lolly shop!!! 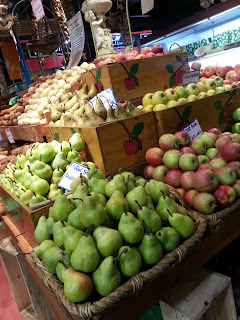 I love markets.. especially ones that have lots of little nooks and crannies to discover gorgeous artisan things in! I LOVE the markets! 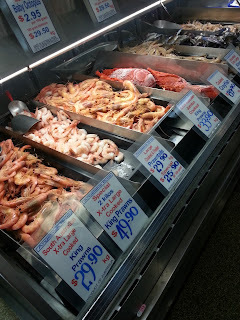 These look fantastic, although I have never seen prawns that expensive before. They must have been pretty special!